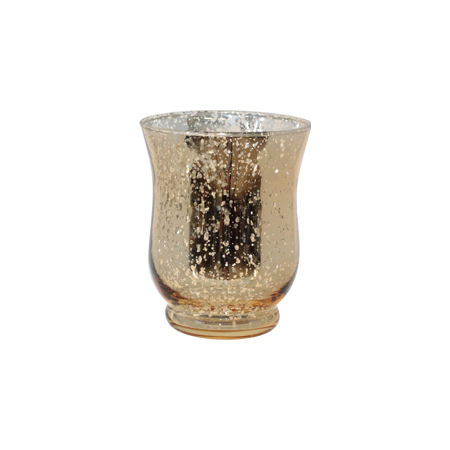 Gold-rimmed blush ombre glass votive. 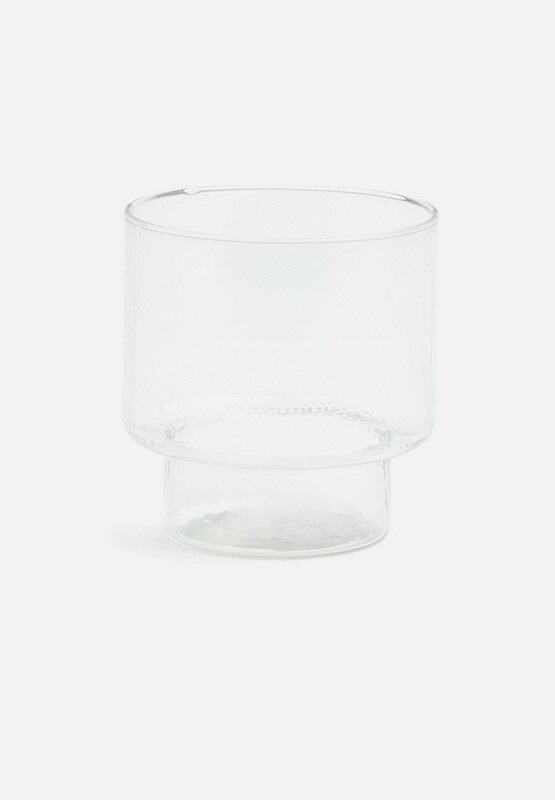 Small round glass votive for tealight or small pillar candle. 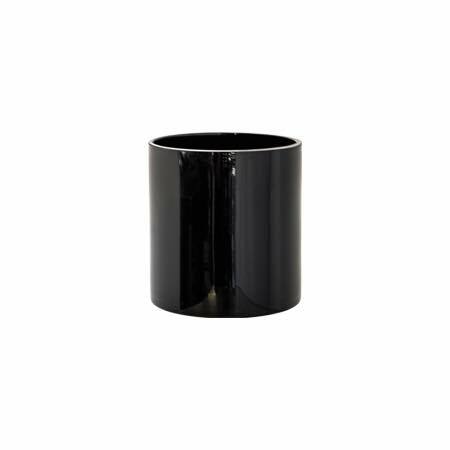 Diameter: 3cm. 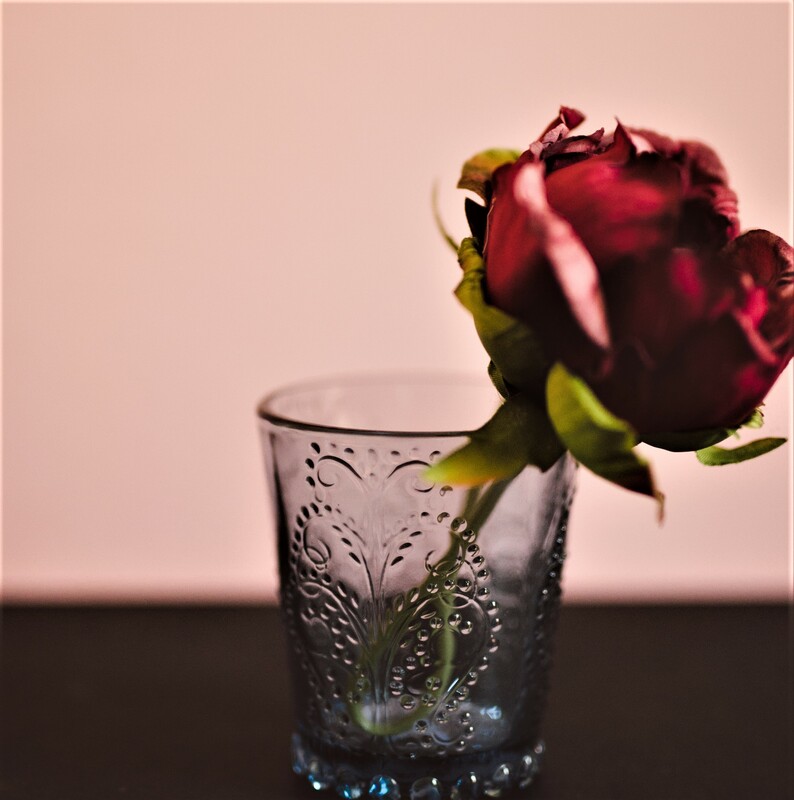 Blue / navy glass votive with Moroccan features. 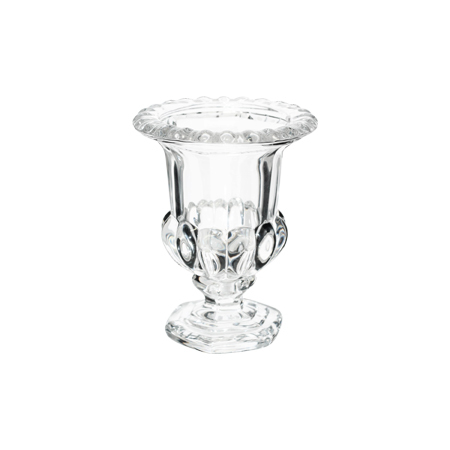 Clear-coloured glass votive with Moroccan features. 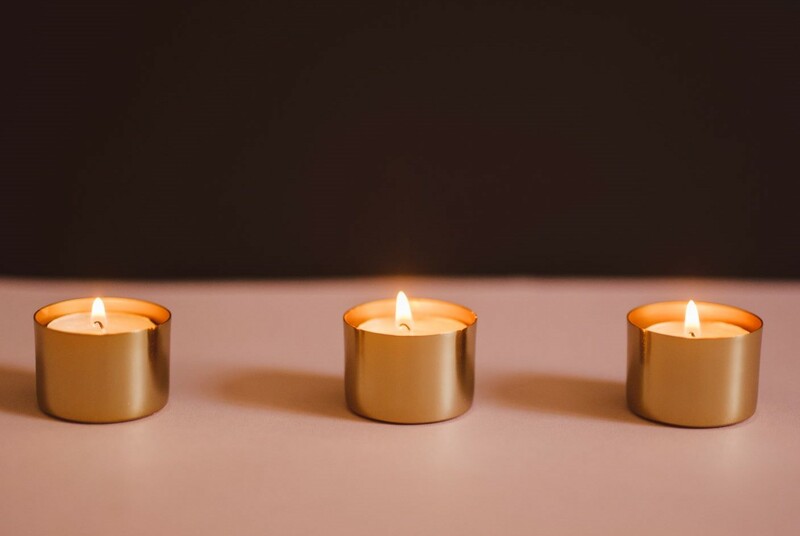 Gold & glass Moroccan-style votive for small candles. Dimensions: 6cm x 6cm. 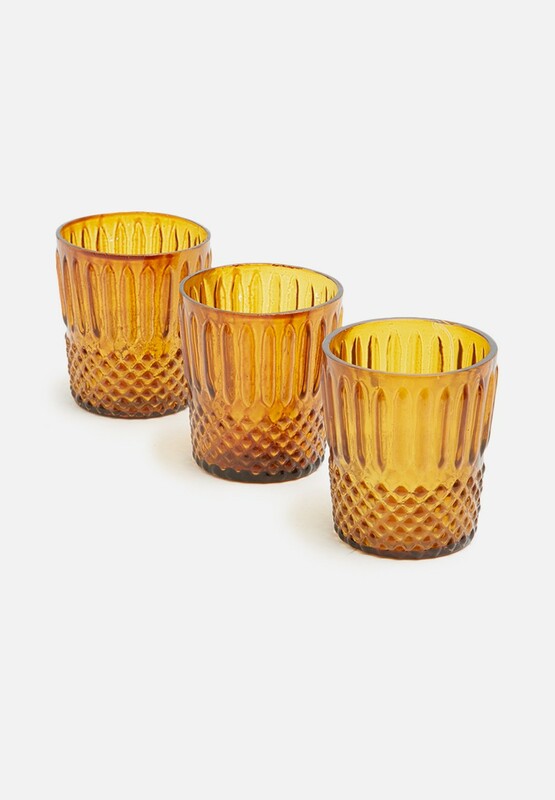 Mustard-yellow (amber) Moroccan glass votives for tealight or small pillar candles. 7.5cm (d) x 5.5cm (h). 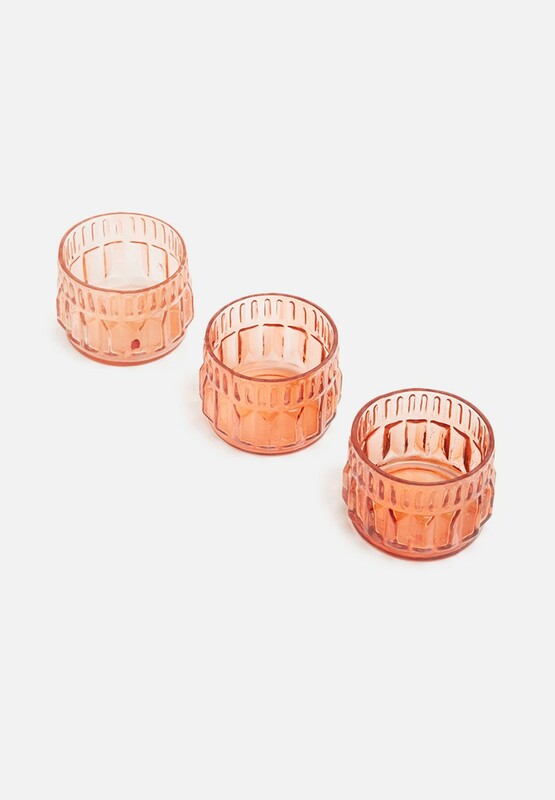 Pink/peach Moroccan glass votives for tealight or small pillar candles. 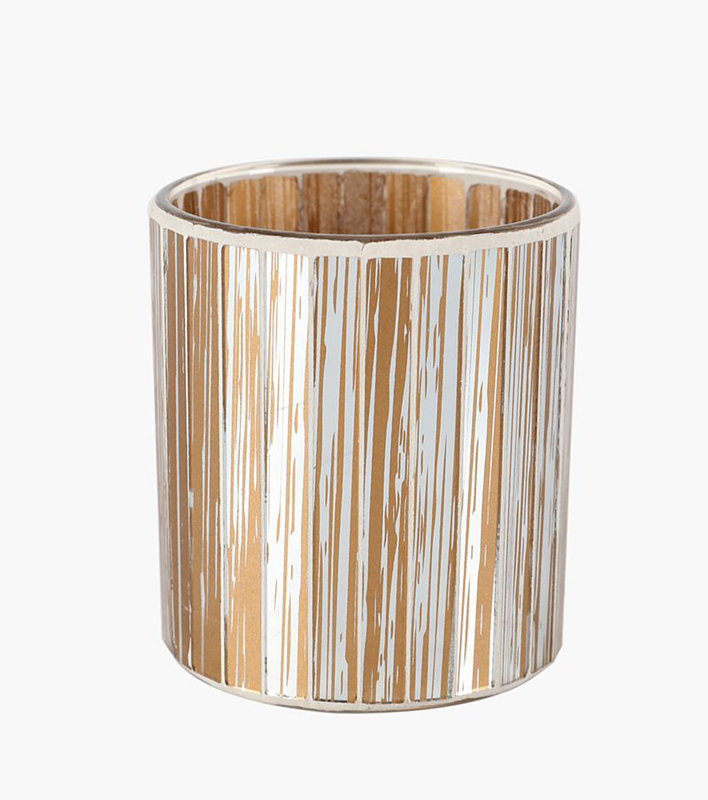 Dimensions: 7cm (w) x 5.5cm (h). 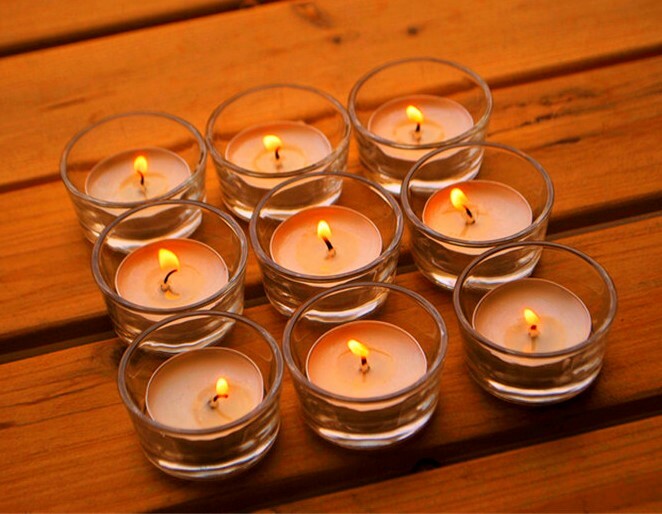 Gold (metal) tealight votives for small tealight or pillar candles. 4.5cm (d) x 3cm (h). 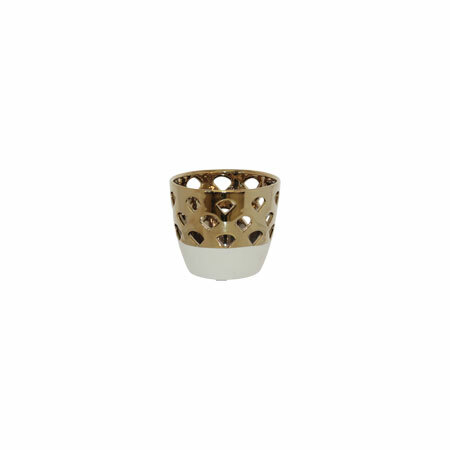 Gold geometric-motif votive for candles. Dimensions: 7cm (h). 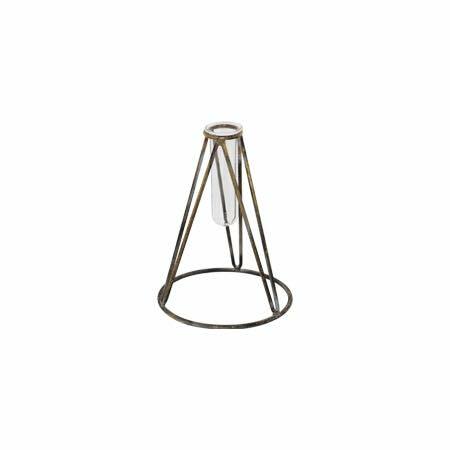 Gold mercury hurricane for flowers or candles. Dimensions: 11cm x 9cm. 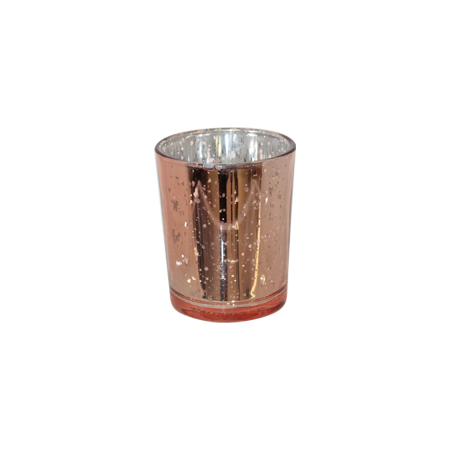 Rose gold mercury votive for flowers or candles. Dimensions: 7cm x 6cm. 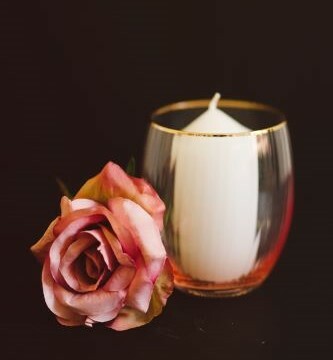 Rose gold hurricane for flowers or candles. 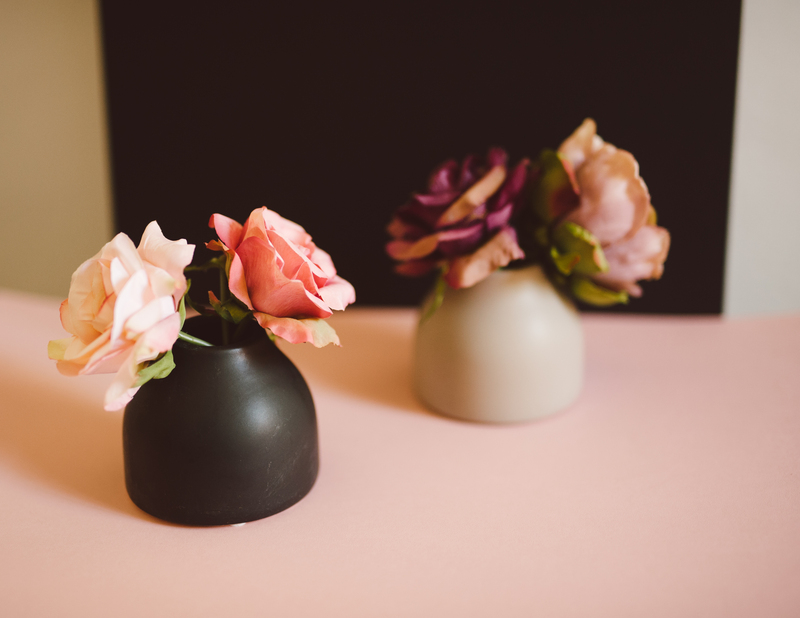 Dimesions: 11cm x 9cm. Gold mercury votive for candles or flowers. Dimensions: 7cm x 6cm. 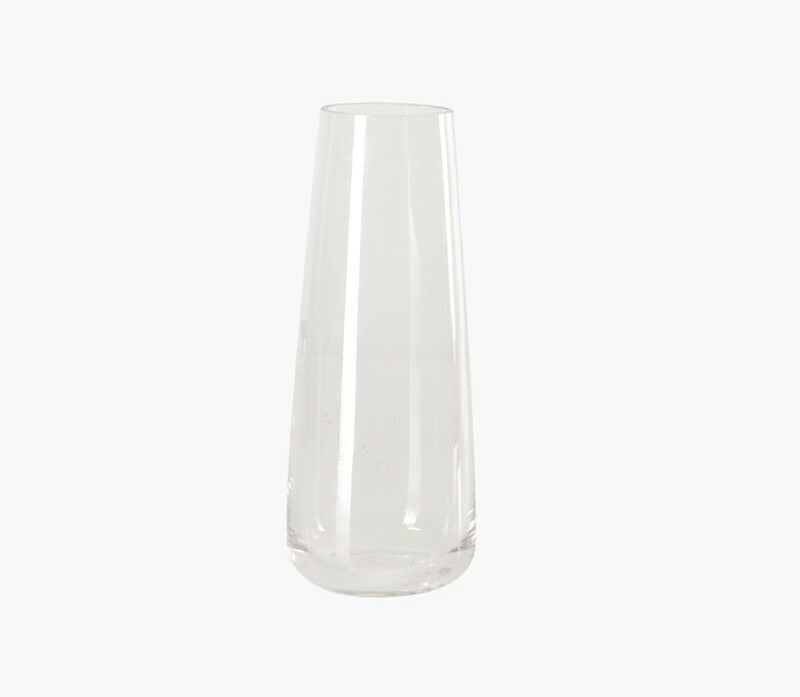 Footed silas glass votive / vase. 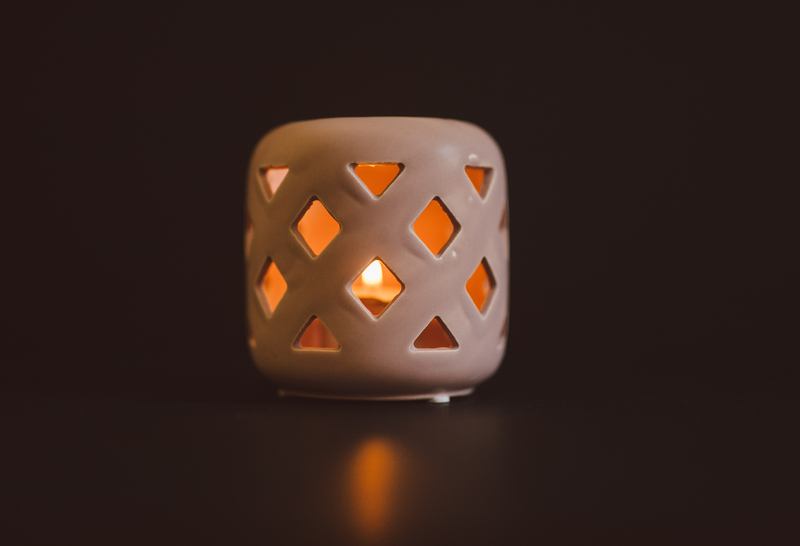 Dimensions: 10cm x 10cm. 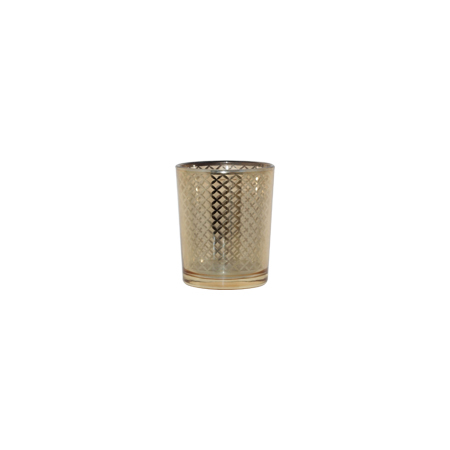 Mosaic white & gold cylinder votive. Dimensions: 11cm (h) x 9cm (d). 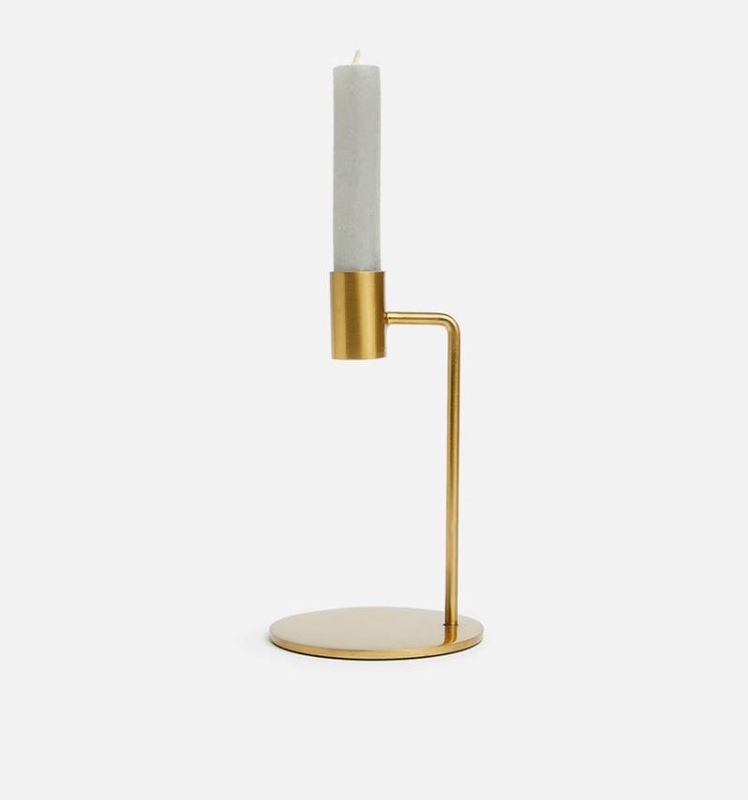 Gold candle sticks. 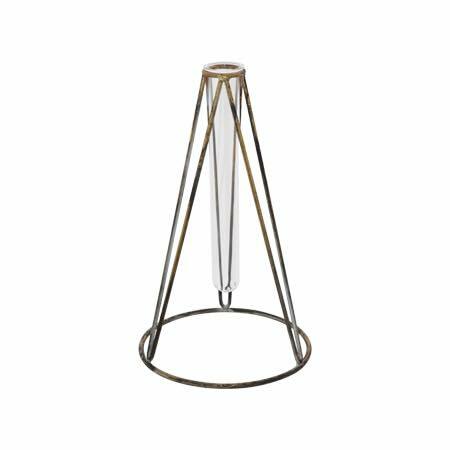 Dimensions: 17cm L x 7cm W x 12,5cm H.
Rose gold / copper geometric-shaped candle stick for 4x dinner candles. 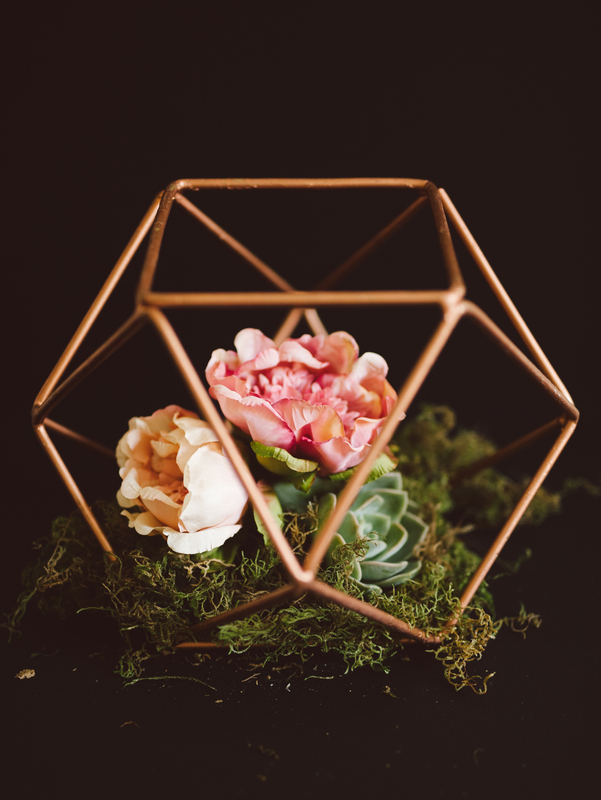 Black geometric flower house. 14cm (h) x 12cm (w). 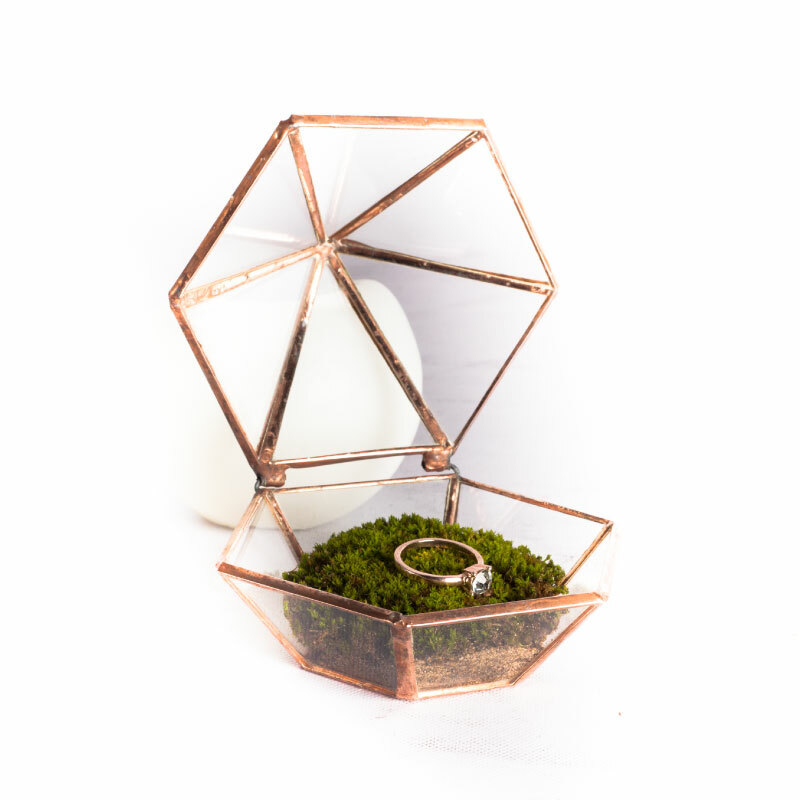 Geometric ring box holder (glass & copper/rose gold finish). 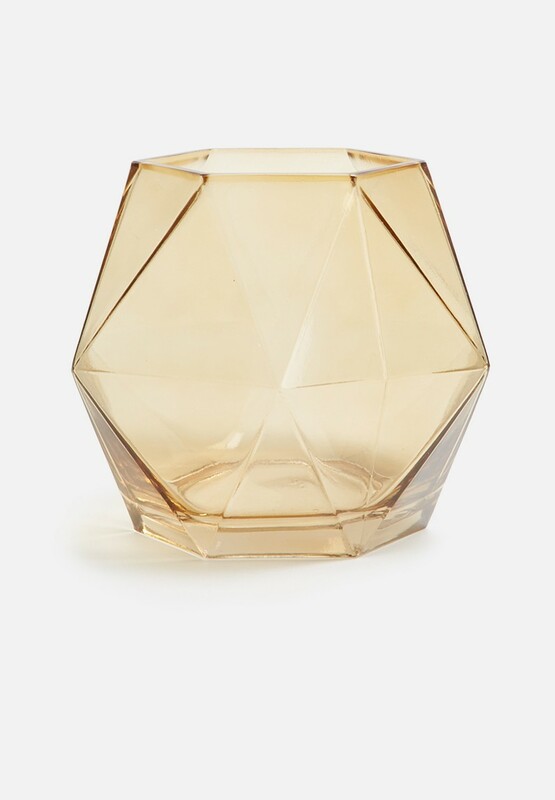 Amber hexagon-shaped geo glass vase. Dimensions: 14cm x 17cm. 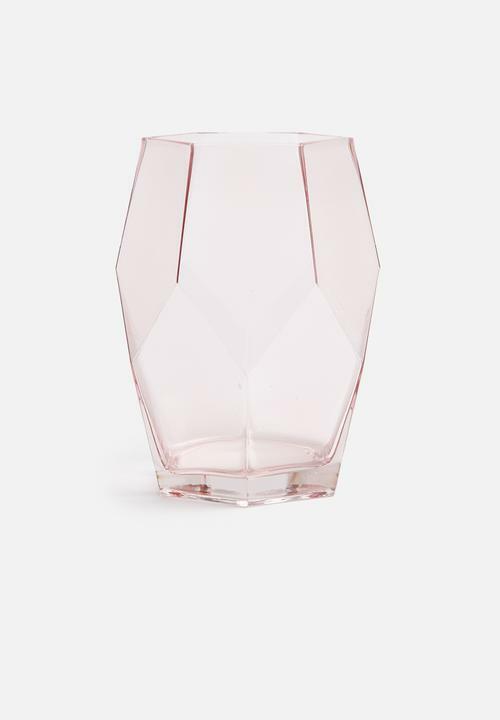 Tall blush-coloured glass geo-shaped vase. Dimensions: 15cm x 20cm. 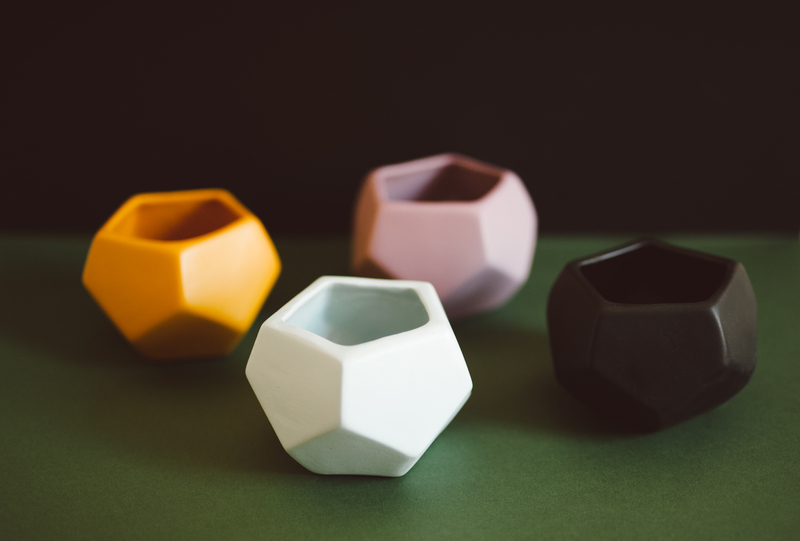 Hexagon-shaped mini ceramic vases (duck egg blue; blush; mustard; black). Dimensions: 10cm x 10cm. 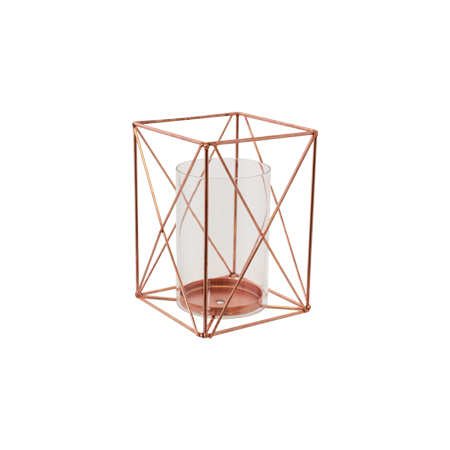 Rose gold geometric shape (rectangular) with glass votive. 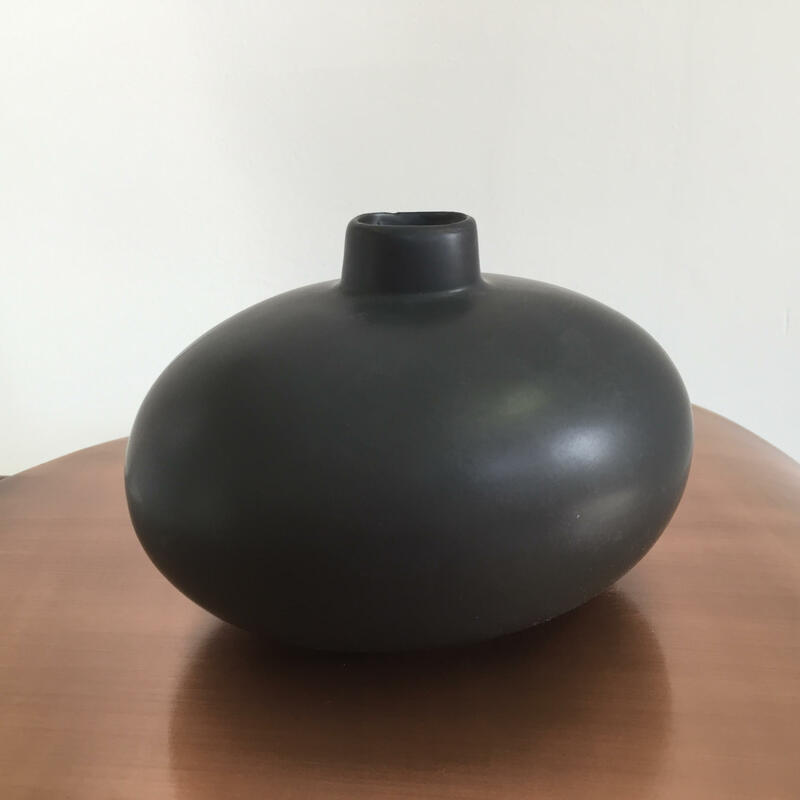 Dimensions: 20cm x 14cm. 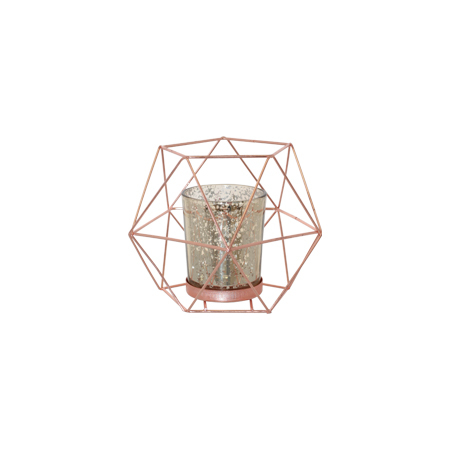 Rose gold geometric shape with speckled glass votive. Dimensions: 10cm x 10cm. 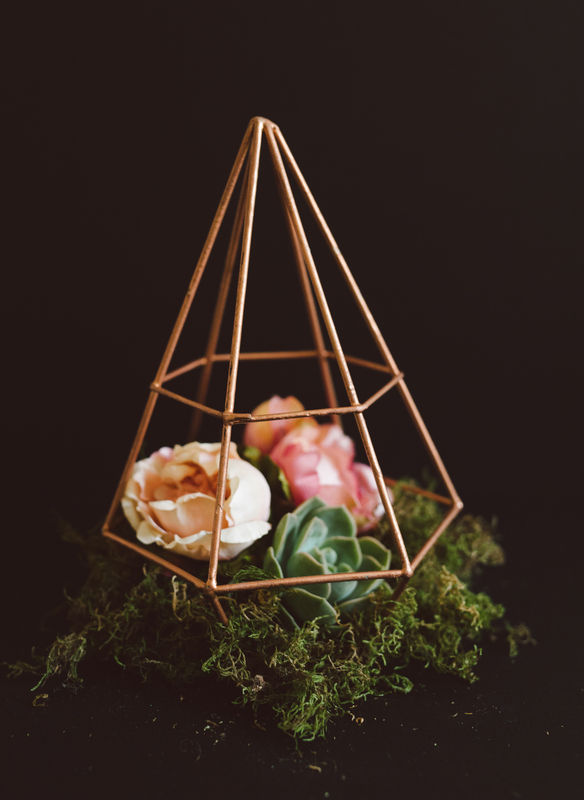 Geometric gold & glass flower house. 21cm (height). 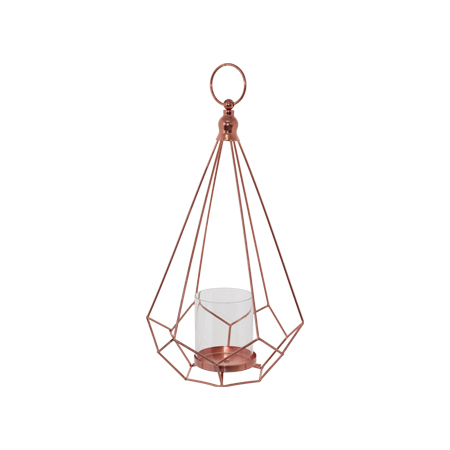 Rose gold geometric cone-shaped lantern (with glass votive) for candle. Dimensions: 42cm (h). 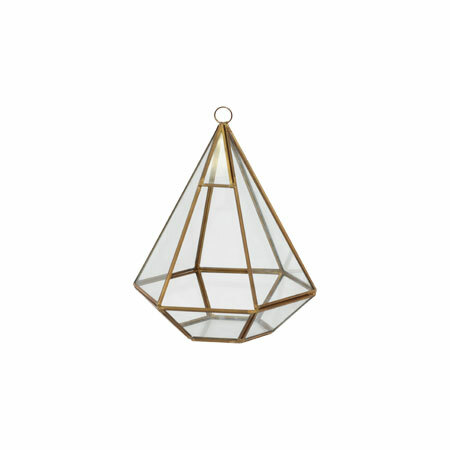 Thin diamond-shaped geo shapes in gold or rose gold. 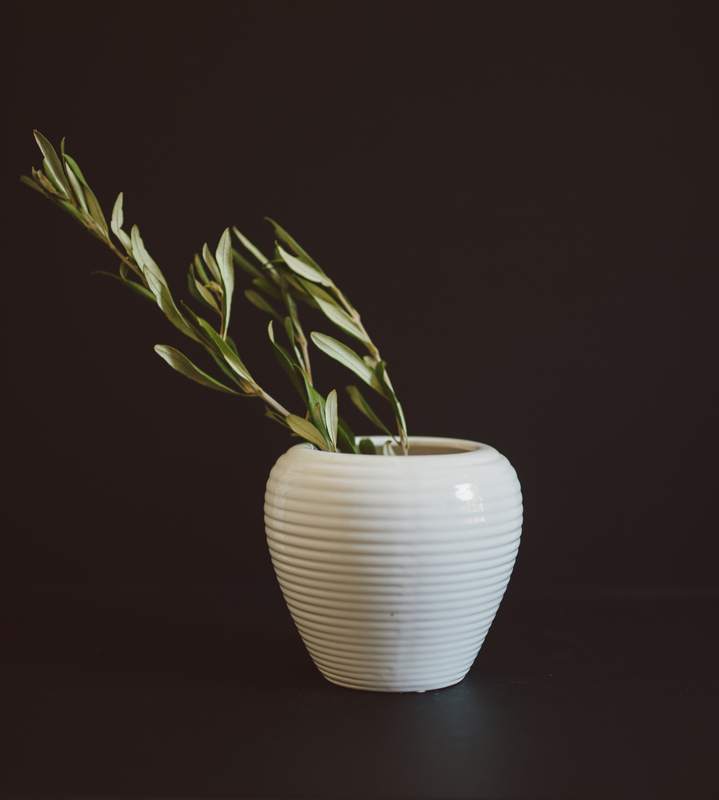 White ceramic tapered vase. 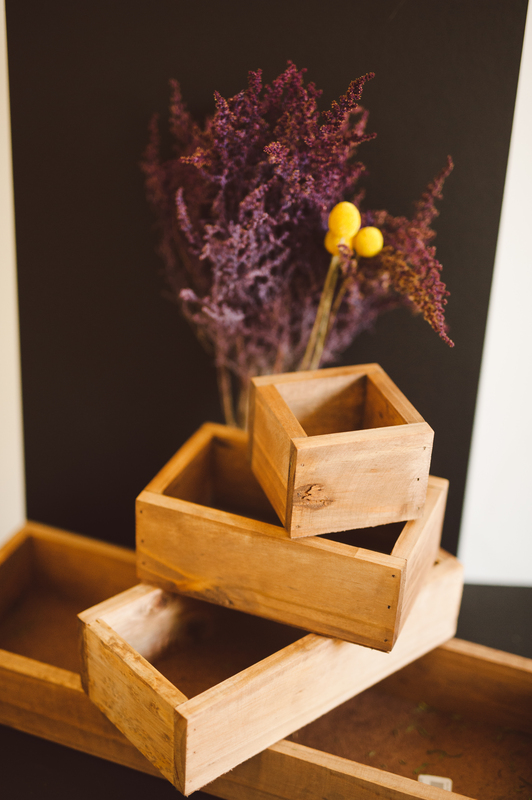 Small hole to hang (hanging arrangements). 10cm (h). 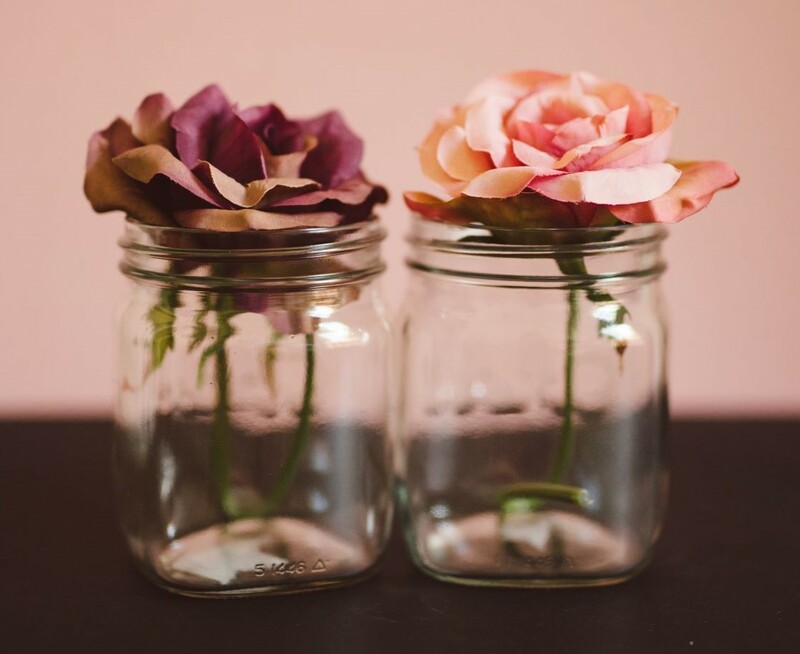 Glass Consol jar (500ml) for flowers, candles or fairy lights. 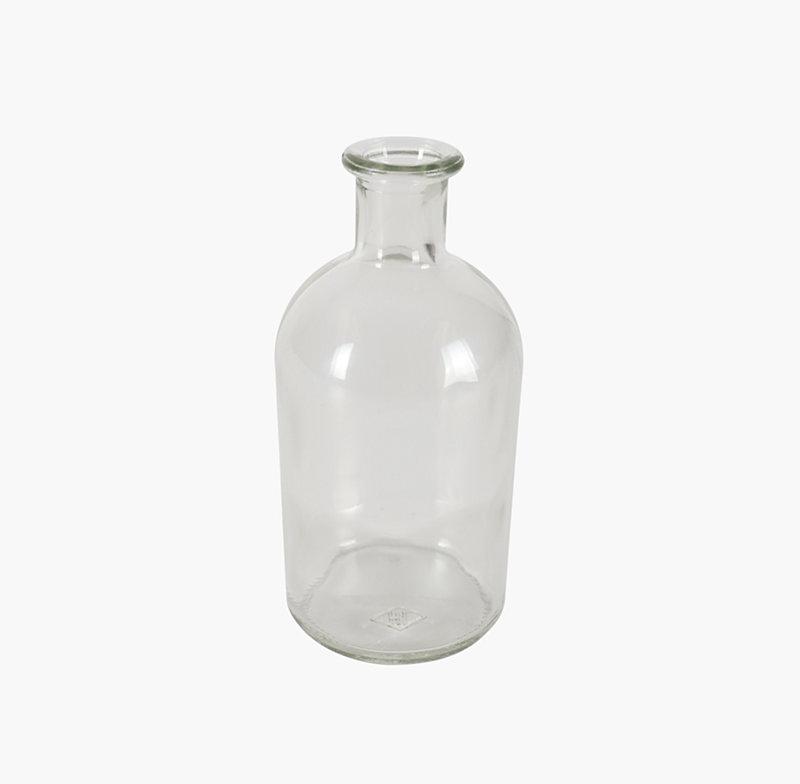 Glass cylinder vases in various shapes and sizes. 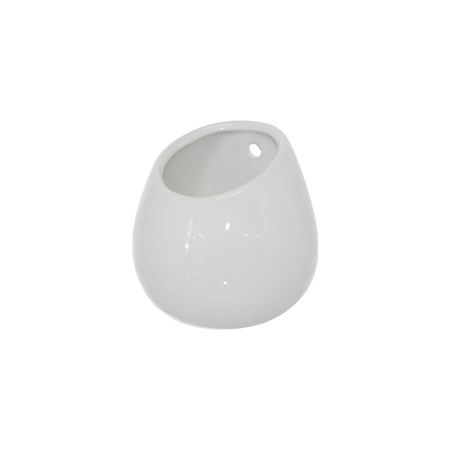 Dome-shaped ceramic pots – wide at bottom, small at opening. 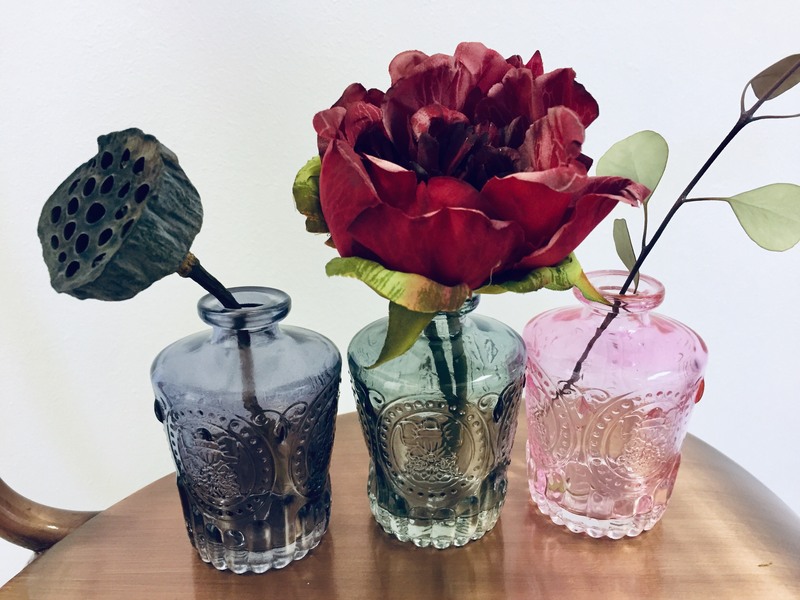 Glass vases (tall) in various shapes and sizes. 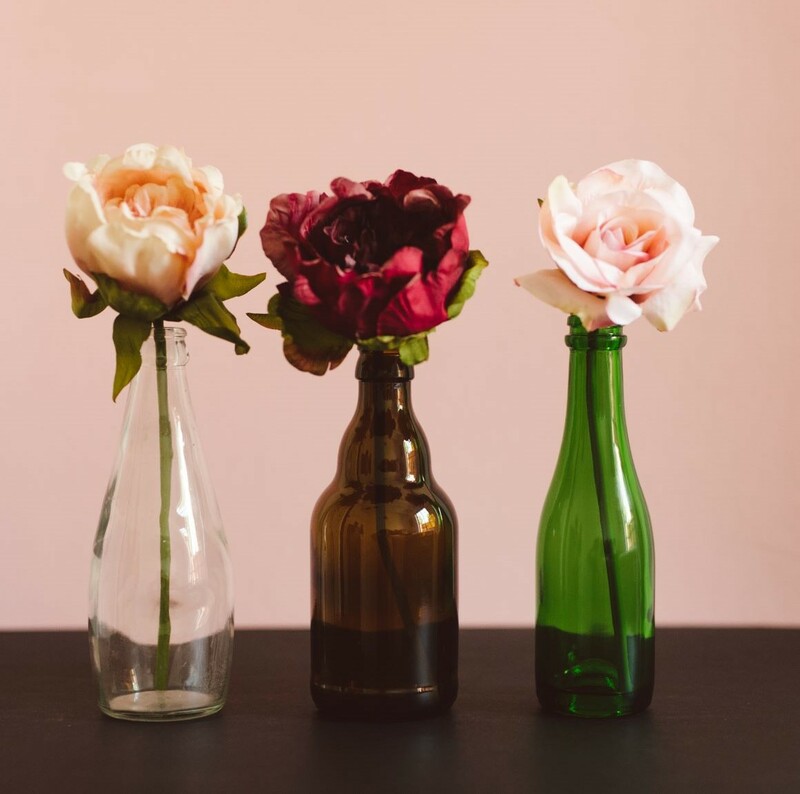 Glass bottles in various colours, shapes and sizes. 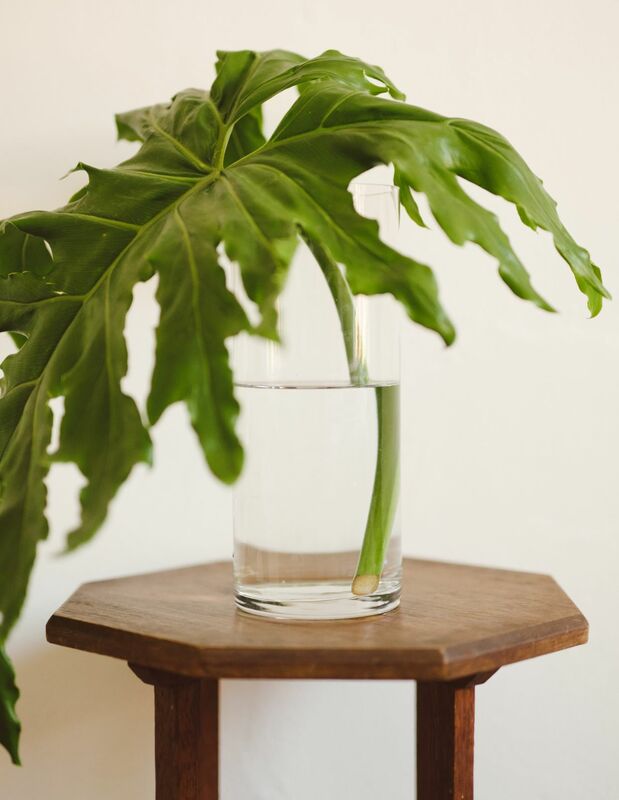 Glass bud vase – narrow at top. 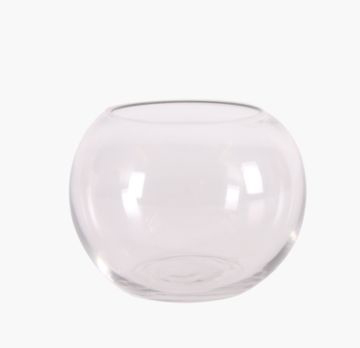 Glass bulb-shaped vase – wide at bottom and thinner at top. 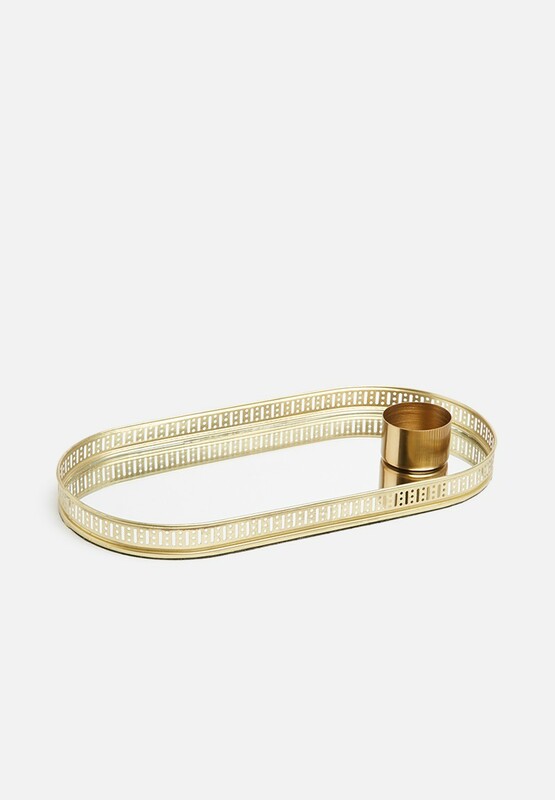 19cm (h) x 7cm (w). 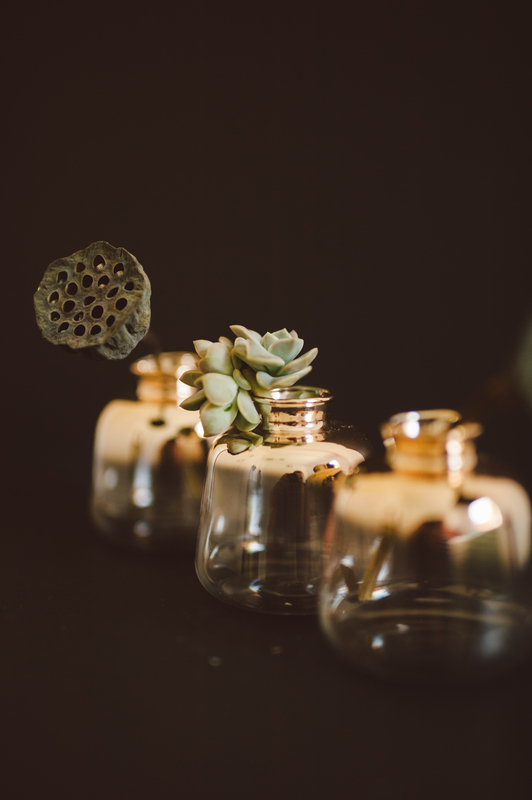 Short single-stem glass bottle. 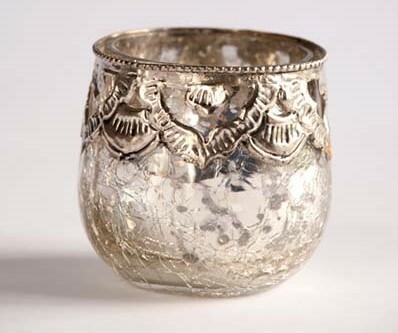 15cm (h) x 6.5cm (w). 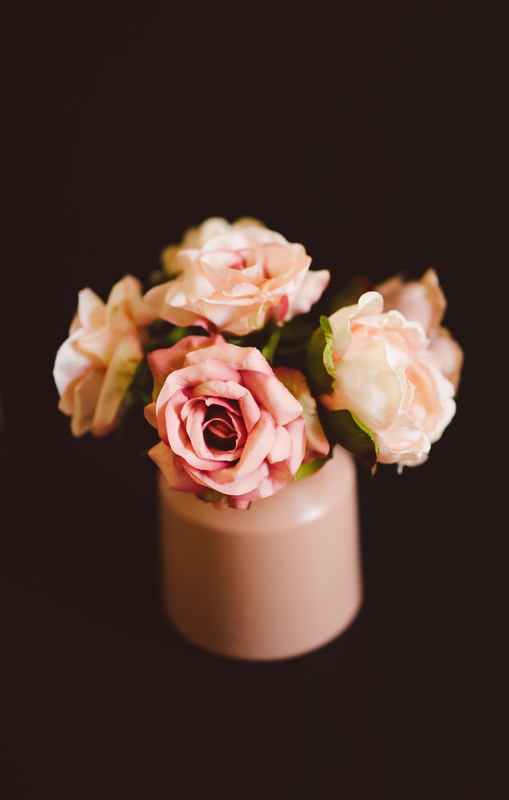 Blush pink ceramic vase – wide at bottom; thinner at top. 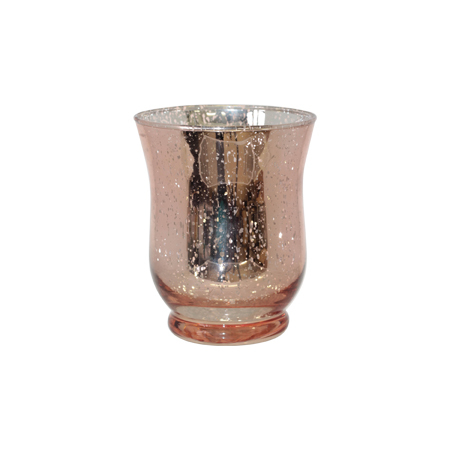 Small single-stem rose gold (ombre) glass vase. 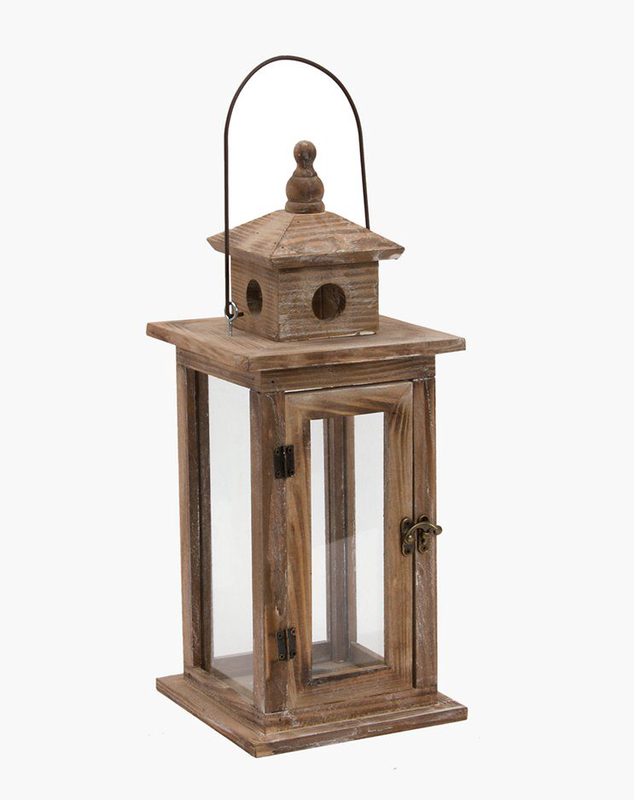 Wooden lanterns for candles / floral arrangements. 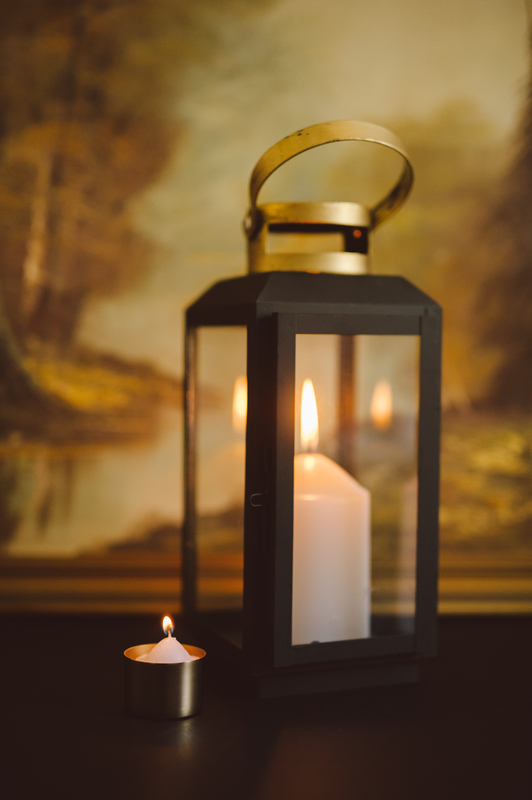 Black lantern with gold features for pillar candles or flowers. 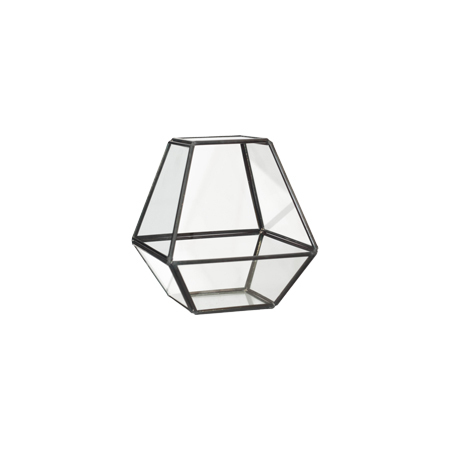 Dimensions: 28cm (h). 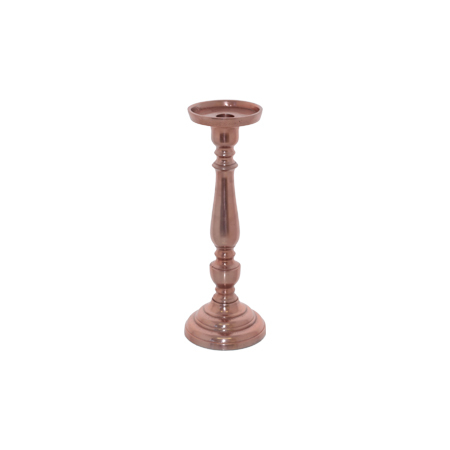 Smooth glass candle sticks for dinner candles. 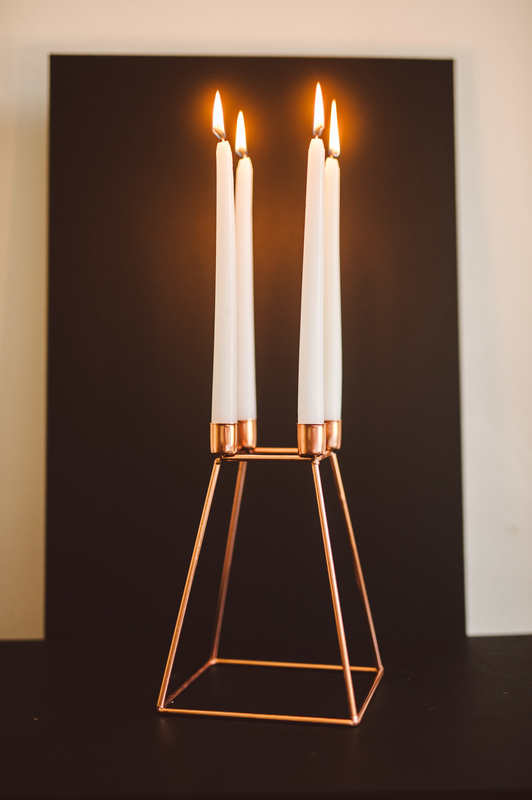 Tall and medium-sized candle sticks. R160 for one; R120 for two; R80 for three or more crowns. Please request the silk flower crown catalogue to view our crown collection (more than 40x crowns). 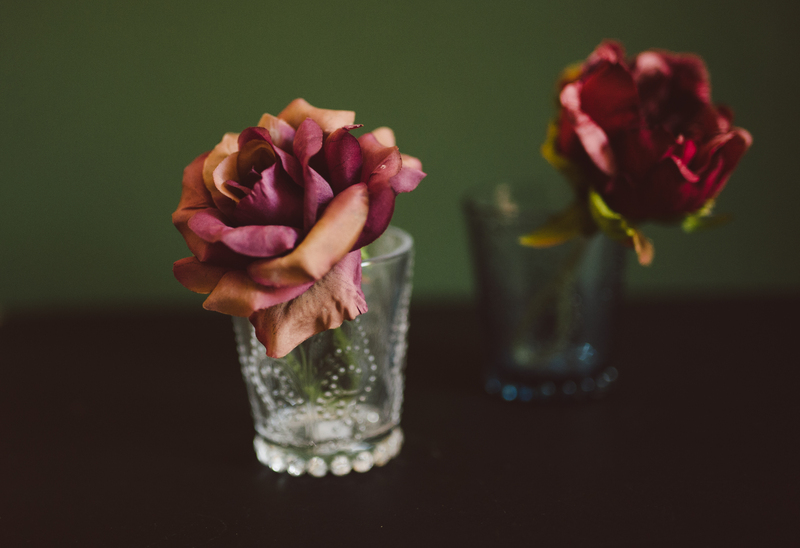 Floral strings (price per string) with silk flowers – to be used as a backdrop. 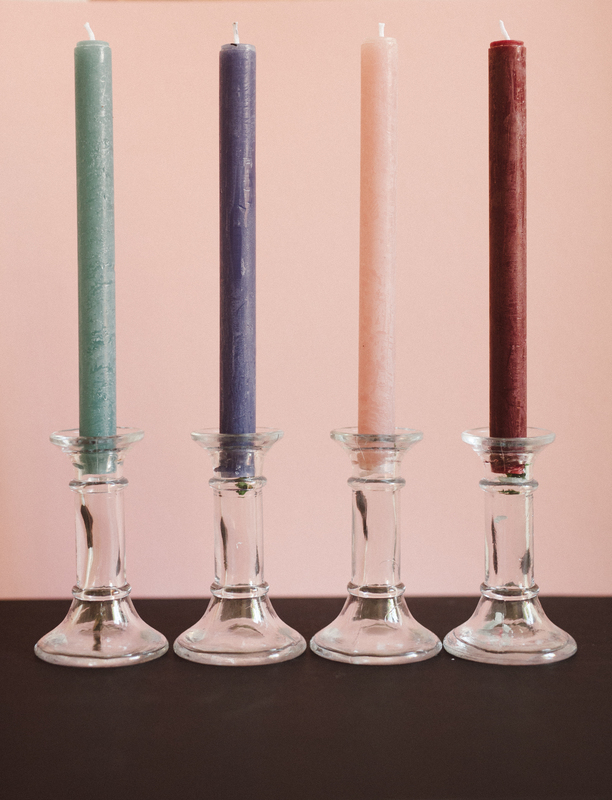 Three different colour schemes: Blush & Dusty Pink // Ombre (from white to deep burgundy); brightly coloured (rainbow colours). 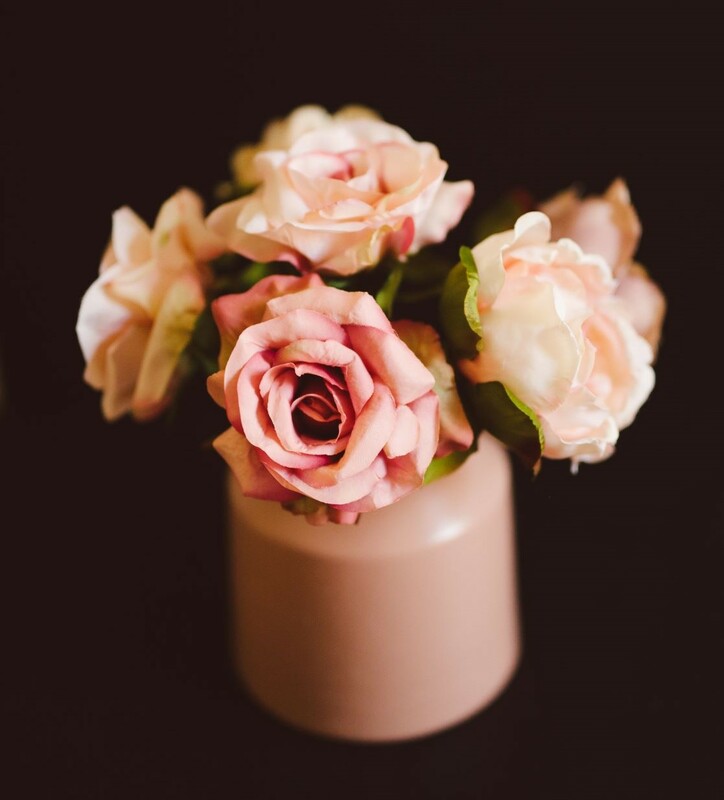 Single stem silk flowers – Roses & peonies. 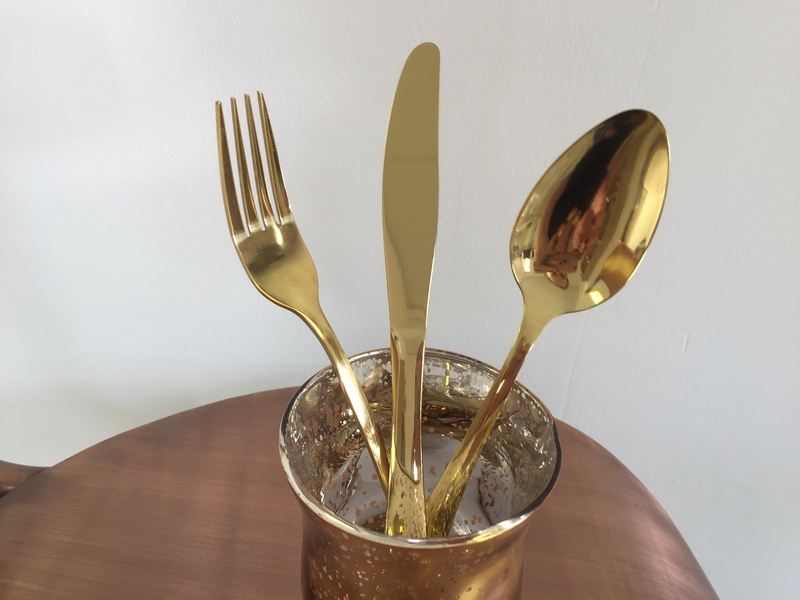 Stainless steel gold cutlery. Dinner knife // Dinner fork // Dinner spoon. 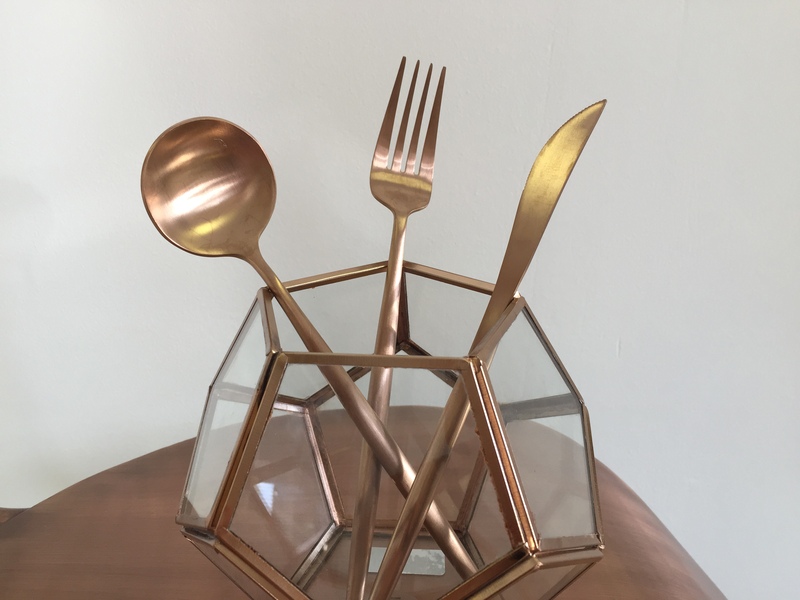 Stainless steel rose gold cutlery. Dinner knife // Dinner fork // Dinner spoon. 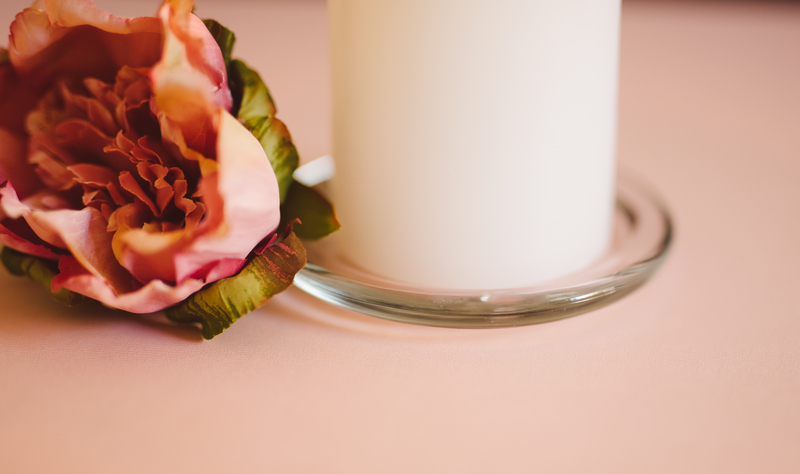 Round glass coasters for pillar candles (to prevent dripping onto tablecloths, runners or tables). 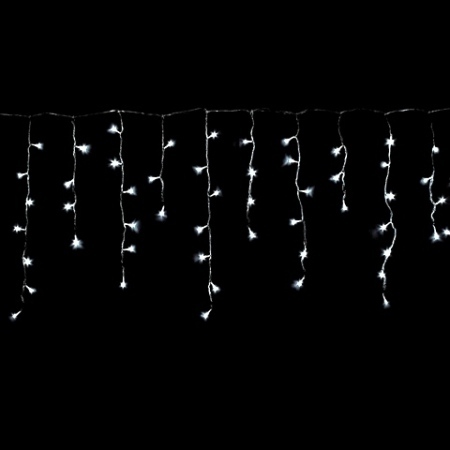 Icicle fairy lights (4m wide): Warm white lights; drops from 30cm to 70cm (from horizontal string downwards); electric plug; 1.5m lead wire. 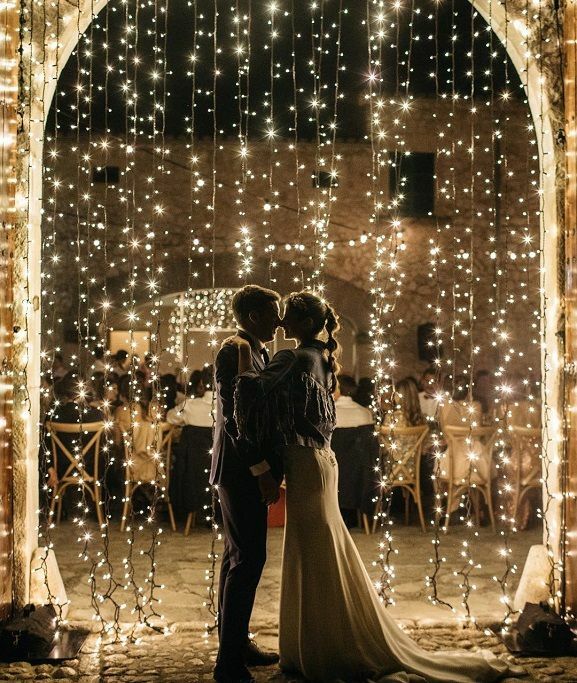 Curtain fairy light (cascading lights). 2m (w) x 2.5m (l). Curtains can be connected to each other to increase width. 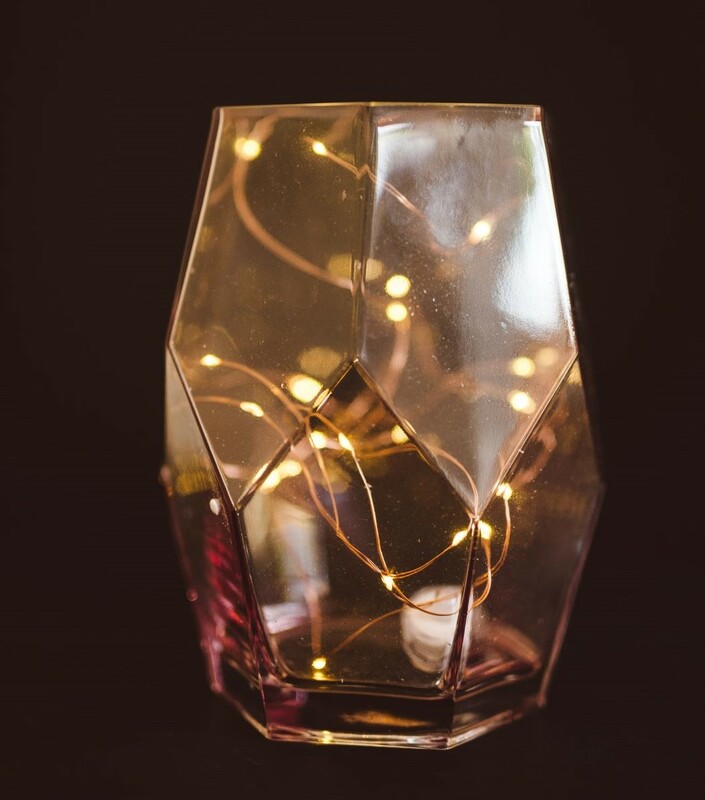 Fairy lights on a copper string (2m): Warm light; battery-operated. Batteries included. 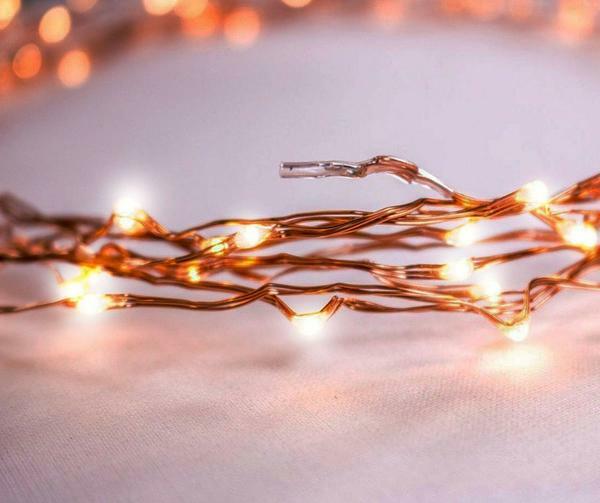 Fairy lights on a copper string (10m): Warm light; battery-operated. Batteries not included. 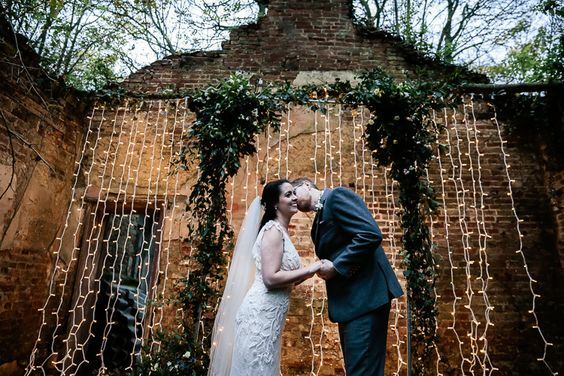 Fairy lights on a white string (10m): Warm light; white string; batteryoperated. Batteries not included. 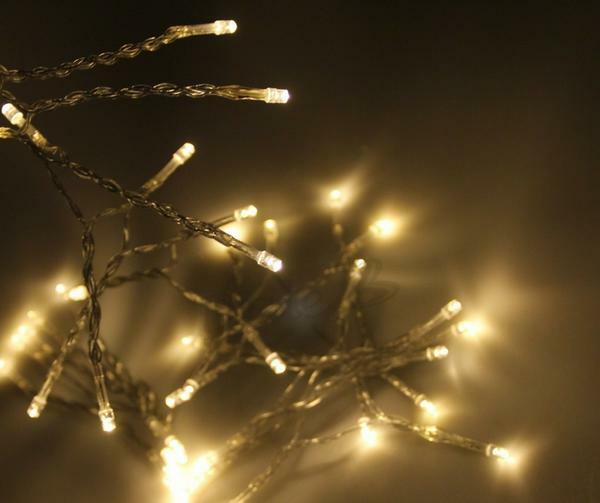 Classic fairy lights on a white string (5m): Warm white light; electric plug; 1.5m electric lead wire. 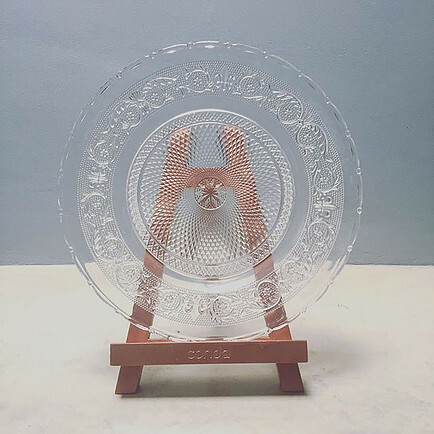 Gold tray with mirror base. 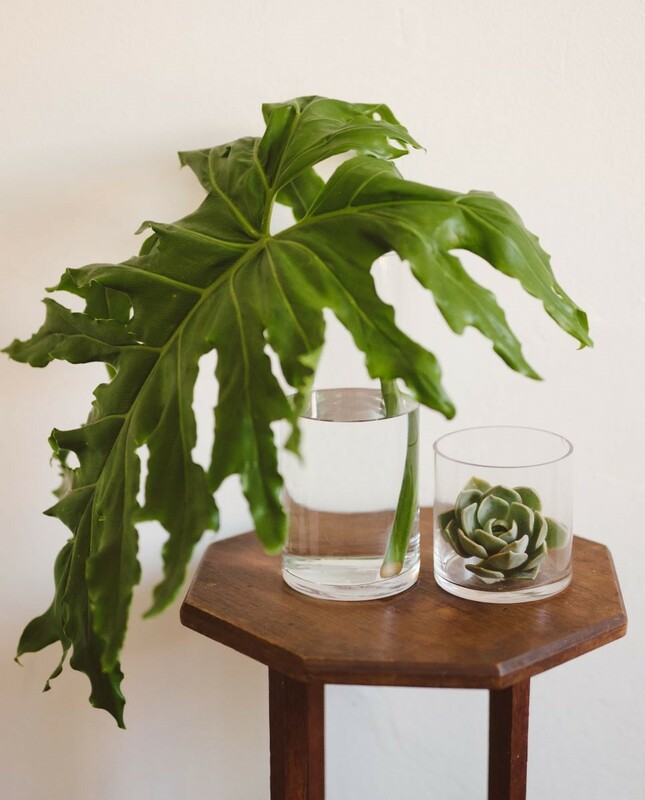 Perfect as a display feature. 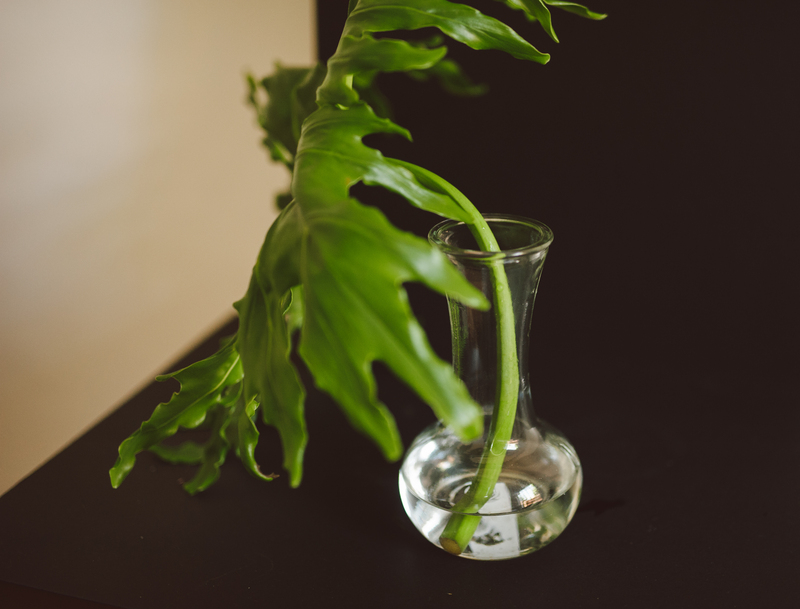 30cm x 15cm x 2.5cm.